On Monday, the Dallas Stars completed a number of roster transactions in preparation for opening night of the NHL season on Thursday. Some were expected, and others provided an element of surprise. 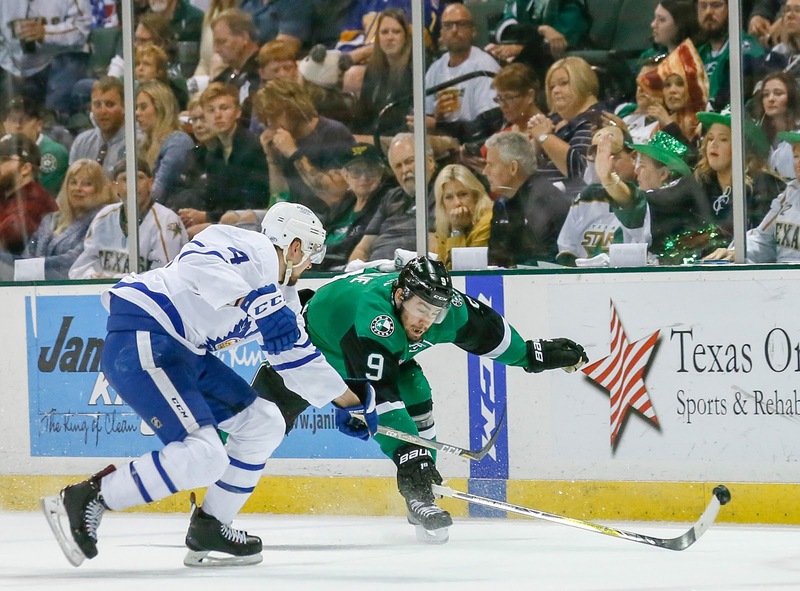 Here's how those moves will impact the Texas Stars. 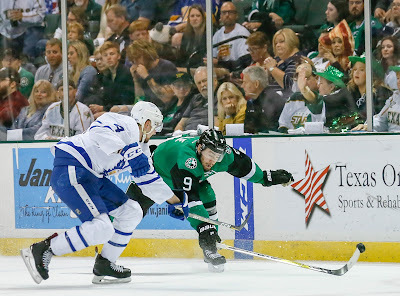 Remi Elie is likely to land back with the Texas Stars. The speedy winger logged 72 regular season games for Dallas last season but was squeezed out due to the logjam of bottom six options for the parent club. Roope Hintz looks to have potentially locked down a fourth line spot, along with Jason Dickinson and Gemel Smith providing further wing and center help in that department. Elie, who was not waiver exempt, will most likely clear and resume his career in Cedar Park this season. He provides a nice veteran complement to bolster the top six with the Texas Stars should other NHL teams refrain from snatching him up. 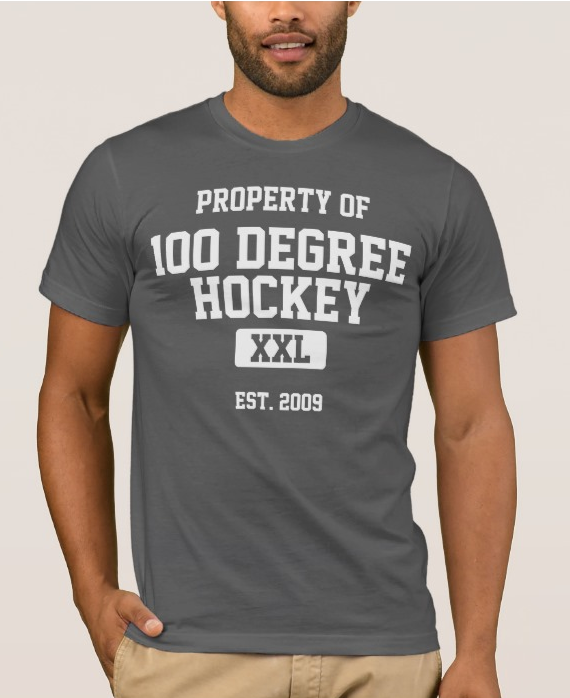 Dowling will return to Cedar Park after he was also unable to surpass the quagmire of NHL-ready youngsters in Dallas. He will likely assume the top center spot with Texas, a role that he excelled in last season en route to a Calder Cup run. The veteran defenseman was acquired as a depth option for the AHL team. He'll provide a stable and solid presence on the blue line, making for a good partner to pair with some of the younger prospects. This was always the plan. Bow and Point will be your goaltenders for the Texas squad in the 18-19 season. The only question is who will win the most starts. Bow seems to have a leg-up in that regard following his decent showing in the NHL preseason. Having passed Dillon Heatherington in the organizational depth chart, the standout second-year defenseman had Dallas thinking he would start in place of an ailing Stephen Johns. However, Dallas made a trade, picking up Connor Carrick from the Toronto Maple Leafs for a conditional 7th round pick. That likely means that Bayreuther will be sent down to Cedar park soon where he can continue logging significant ice time. In other news, Hintz's play in Traverse City and in the NHL preseason has garnered him a well-earned roster spot with Dallas. New head coach Jim Montgomery clearly thinks that he makes the team better. Sadly for fans in Cedar Park, this means Hintz probably won't see any time in the AHL this season. The only way for that to happen is for Martin Hanzal to get healthy, and for Hintz's play to fall off. The latter of those two scenarios is something that none of us truly wants.